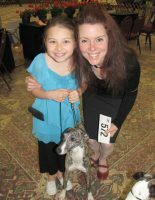 We are located at the foot of Horsetooth Mountain in Colorful Colorado. 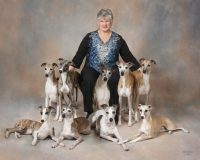 Our whippets get to enjoy the Colorado sunshine and fresh mountain breezes in the summer and a cozy couch at the fireside in winter. 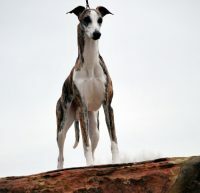 What a perfect whippet life! 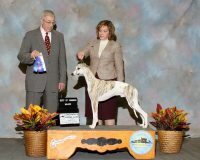 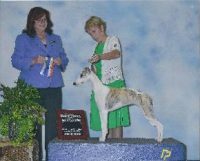 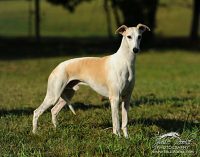 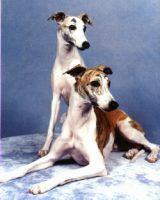 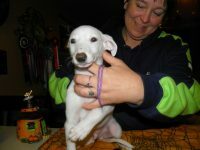 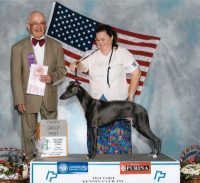 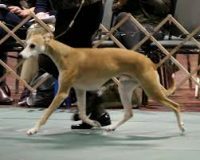 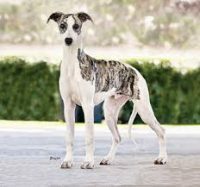 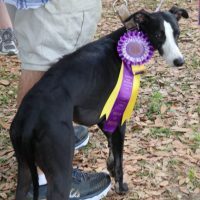 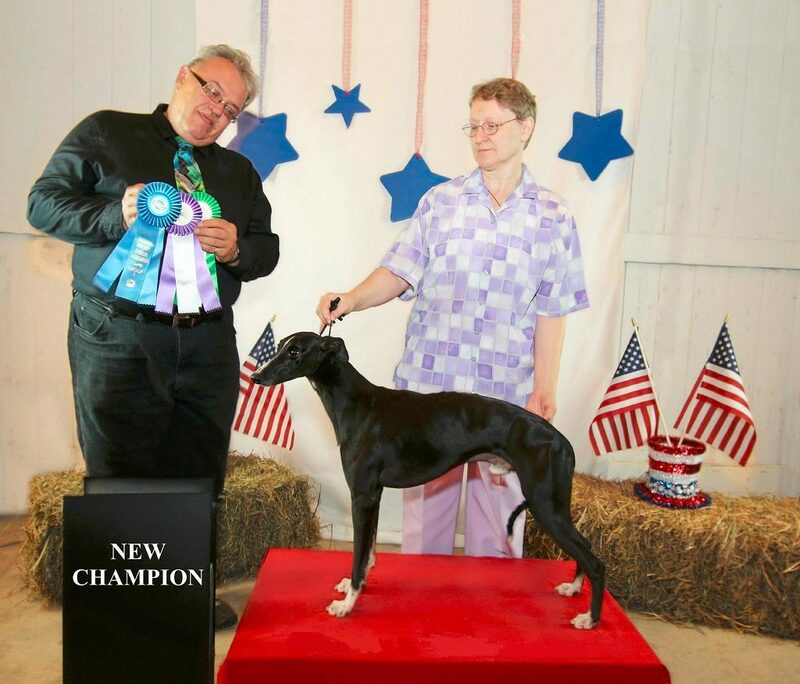 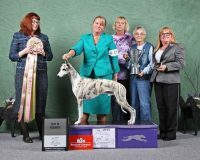 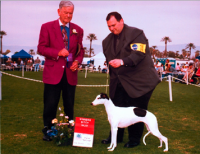 We are active in showing, obedience, lure coursing, and racing. 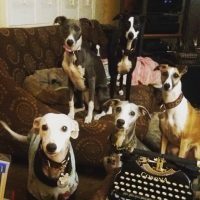 Puppies occasionally available.